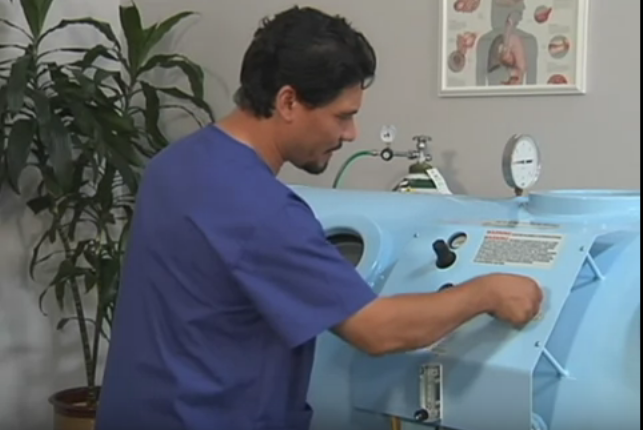 Mild Hyperbaric Chambers used for HBOT therapy offers a safe and effective means of providing mild hyperbaria. These chambers were designed to combat the symptoms of High Altitude Sickness also known as AMS. The design is such that it snugly fits any area be it office, clinic or even your home sweet home! 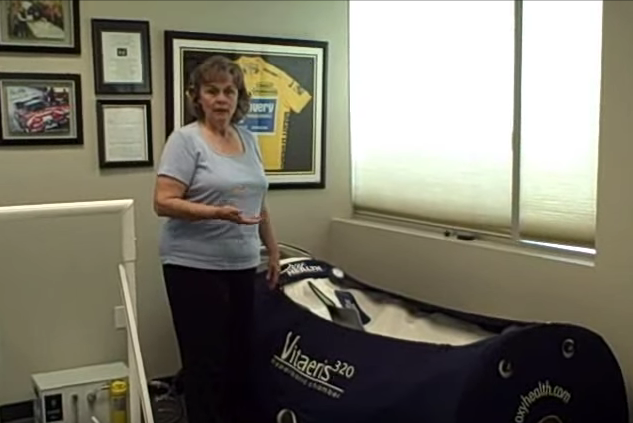 Physicians, clinics and wellness centers may now offer economical and efficient HBOT Therapy in-house without the need to outsource the treatment. 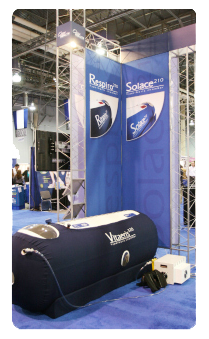 Internationally patented, this chamber design is simple and effective. Using urethane-coated nylon bonded with proprietary steel-weld technology and a dual-zipper seal, OxyHealth engineers have produced… a unique chamber that is safe and effective.